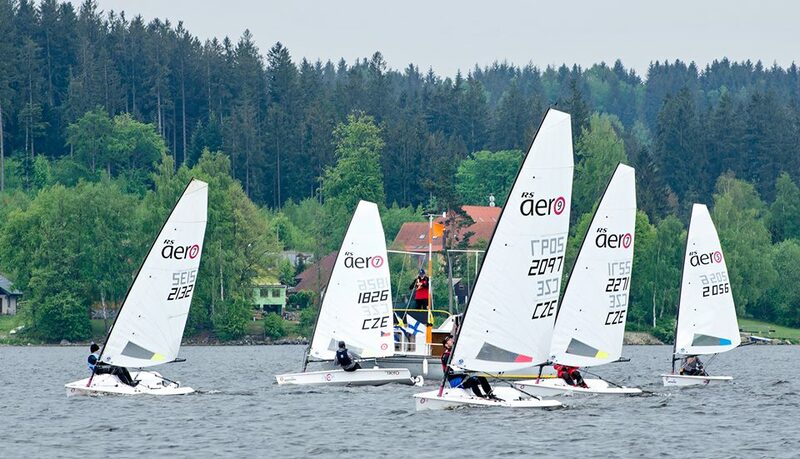 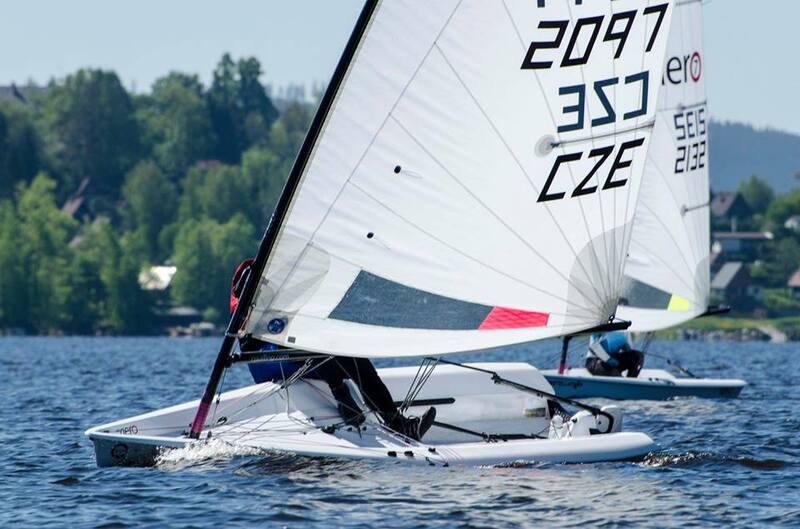 7 RS Aeros competed in the second regatta of Czech Grand Prix. 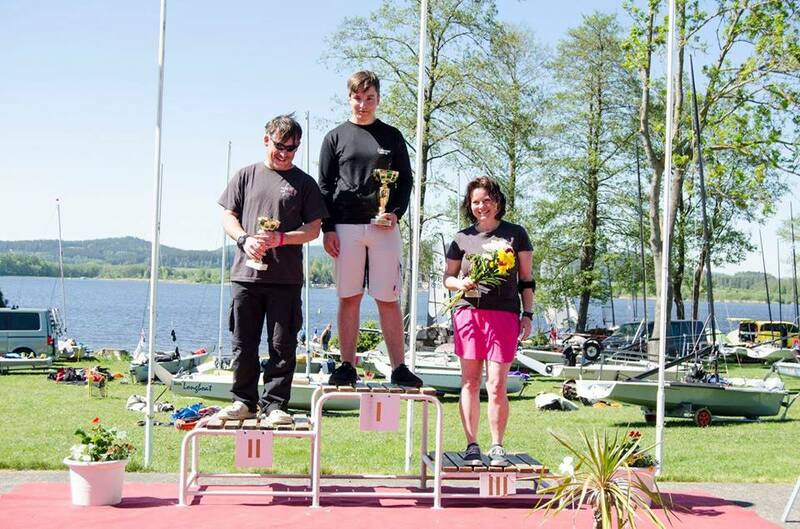 11 races, 3 days of competition in sunny and windy conditions. 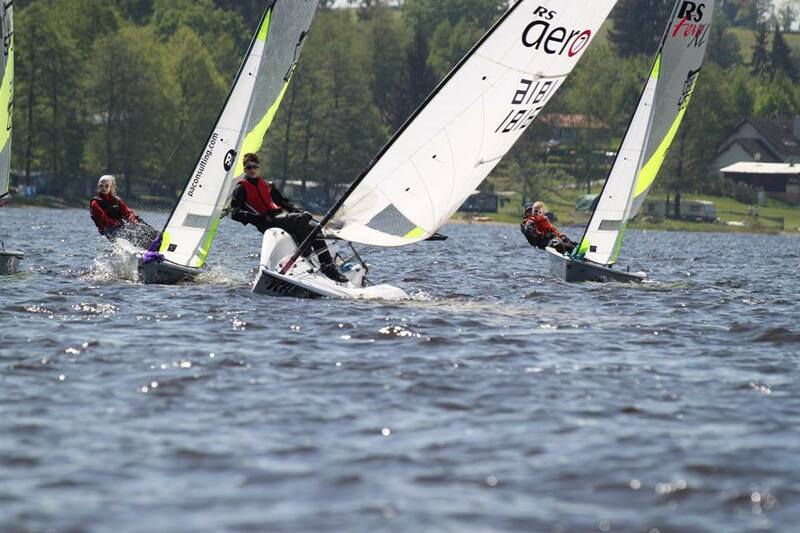 We couldn't wish better conditions!